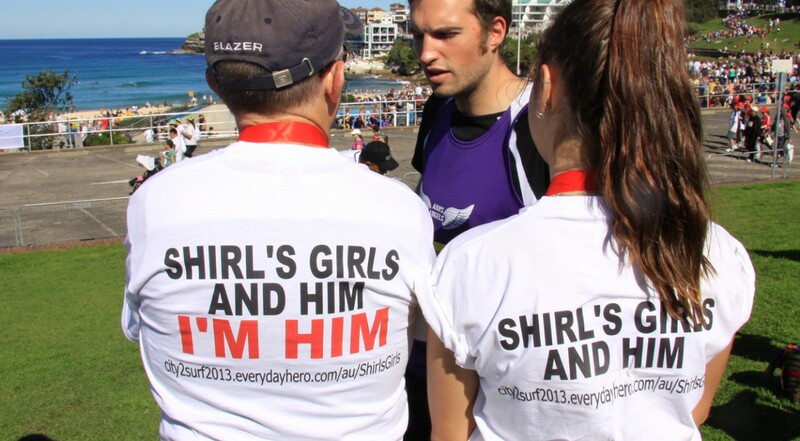 Shirl’s Girls and Him – City 2 Surf. This year we plan to do the City to Surf Shirl’s Girl’s and Him walk again and we have interest from a number of areas to be part of the team. This year money raised will be split between the Australian Cancer Research Foundation and Shirl’s Colon Cancer Research.